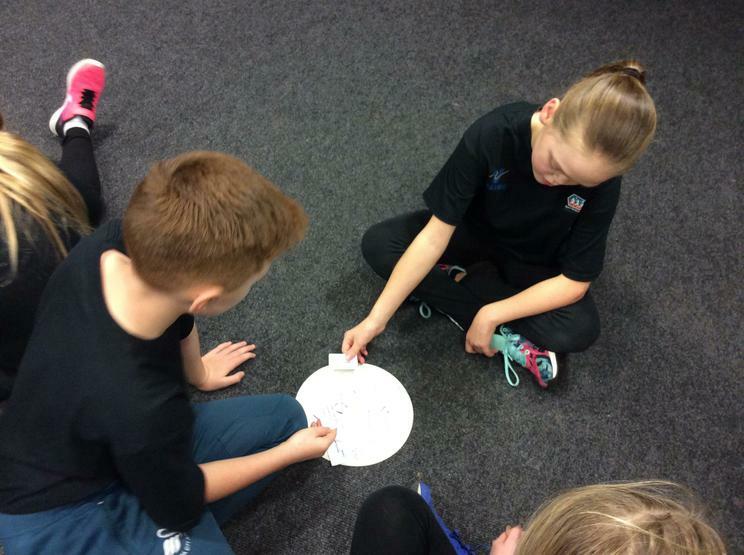 Our recently appointed Sports Ambassadors, traveled to Pembroke Leisure Centre with many other Sports Ambassadors from across the County to receive training for their roles. 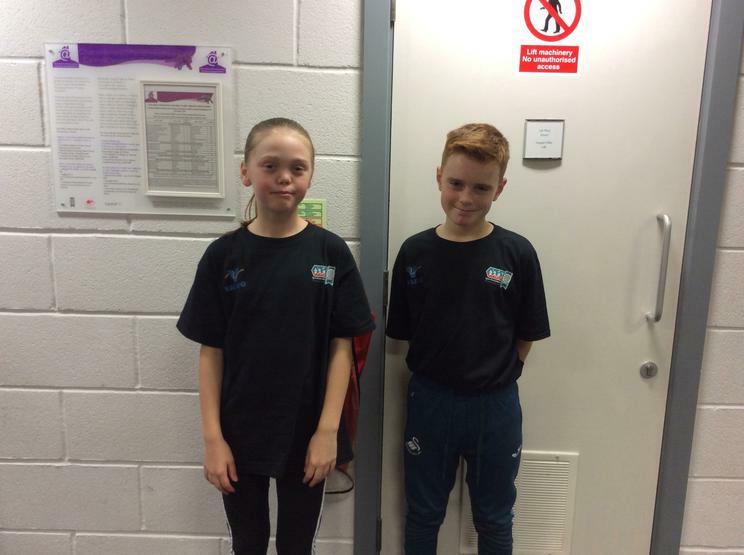 Bethan and Harry really enjoyed the day which involved a series of workshops and activities that would prepare them for their role as ambassadors. Bethan said "It was great fun and we had a really good time. 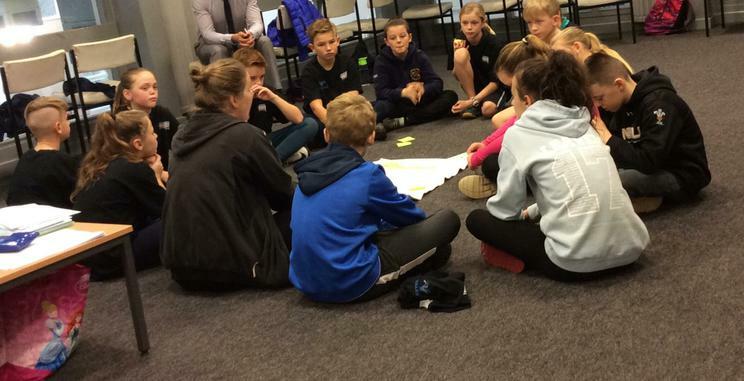 Without doubt, the best part of the day was meeting the other sports ambassadors and working alongside them. It was fantastic to make new friends".